Gilson Pipetman™ and Microman™ pipettes are one of the most commonly used pipettes in a lab. Gilson created the Pipetman in the 1970s and today they continue to develop innovative Gilson pipettes like the new Pipetman L™. 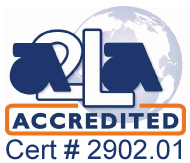 Renowned for their high quality, durable, and accurate pipettes, Gilson continues to be an industry leader in liquid handling. Built with newly engineered springs, the Gilson Pipettes have low force plungers to reduce strain on operators. The tip-holders and tip-ejectors are fully autoclavable to prevent any cross-contamination that might occur. The latest pipette from Gilson, the Pipetman L, is extremely lightweight, weighing just 90 grams. It is fully adjustable and is available in 8 single channel models which cover a volume range of 0.32 uL to 10 mL. Designed for ergonomics with the risk of repetitive strain injury on mind, the Pipetman L is Gilson’s answer to every scientist’s question about how to remain injury free while continually pipetting. Biotix Cobra Pipettes by Gilson are an aesthetic line of pipettes that are designed for comfort and accuracy. Dubbed one of the most comfortable pipettes on the market and designed with extremely low force requirements for pipetting, these pipettes can produce accurate measurements from 0.2 uL to 1000 uL. Fully autoclavable and designed with stainless-stell pistons, the Biotix Cobra pipettes are the perfect line of pipettes for any laboratory. The traditional Pipetman is also fully adjustable, air displacement, and comes in 8 single channel models covering the same volume range as the Pipetman L. It is made of stainless steel and PVDF, a plastic that has a high resistance to chemicals. 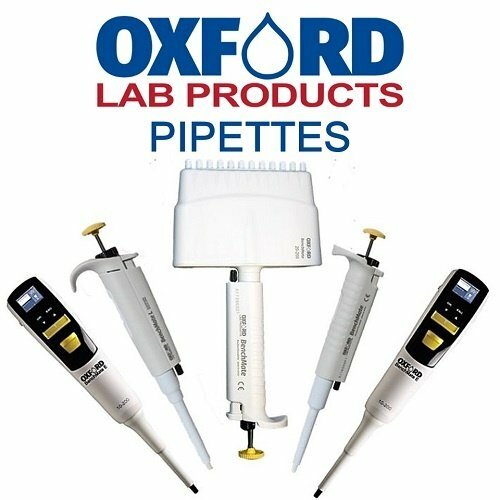 Gilson pipettes are known for their durability and precision if you like what Gilson Pipettes have to offer and are looking for comparable pipettes at a more affordable price we recommend Oxford Pipettes, CAPP Pipettes, and Nichiryo Pipettes. With the advantage of our reduced price, you receive the same high quality that all Gilson Pipetman and Microman pipettes offer a better value. The Gilson Pipetman M Electronic Pipette has a lightweight and ergonomic design that requires only very short pipetting strokes, making it comfortable to use and which helps reduce and minimize the risk of any repetitive stress injuries. The Pipetman M range consists of eight single channel models (from 0.5 µL to 10 mL) and twelve multichannel models (from 0.5 µL to 1200 µL). Gilson’s Microman is a fully-adjustable, positive-displacement pipette that, together with its disposable Capillary Pistons (CPs), will assure accuracy and precision—even with problem liquids. Six models cover a wide range of volumes from 1 µL to 1000 µl.